childhood memories. 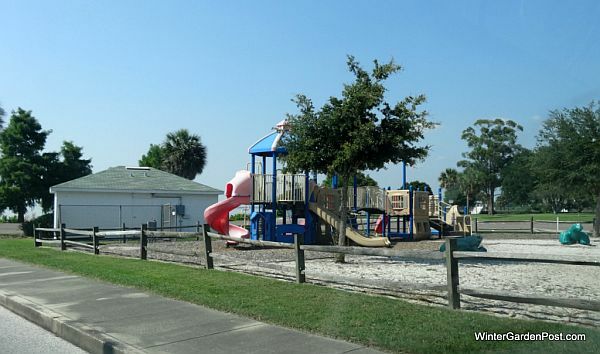 Kids will love to run around and play in one of Winter Garden's well-maintained parks and playgrounds. Playgrounds are built for all ages, from swings, slides and jungle gyms for the little tykes to basketball, skateboarding and tennis for the older kids. Most parks have picnic areas and benches to sit and relax on while keeping an eye on the youngsters. Come on out to the park and unwind while the kids monkey around. 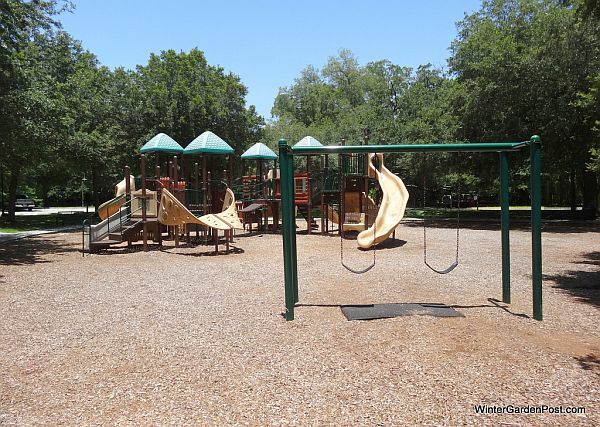 Winter Garden parks and playgrounds, Winter Garden FL 34787 playgrounds. What's at the Park: Playground, swingsets, bike trail, basketball courts, tennis courts, picnic area with grills, pavilions, restrooms, leashed pets allowed. What's at the Park: Picnic area with grills, fishing on the canal going out to Lake Apopka, leashed pets allowed. What's at the Playground: Playground, bike trail, pavilion/picnic area with grills, restroom. fishing, picnic area with grills, restrooms, leashed pets allowed. What's at the Park: Playground, multipurpose fields, softball fields, basketball courts, tennis courts, volleyball court, picnic area with grills, leashed pets allowed. 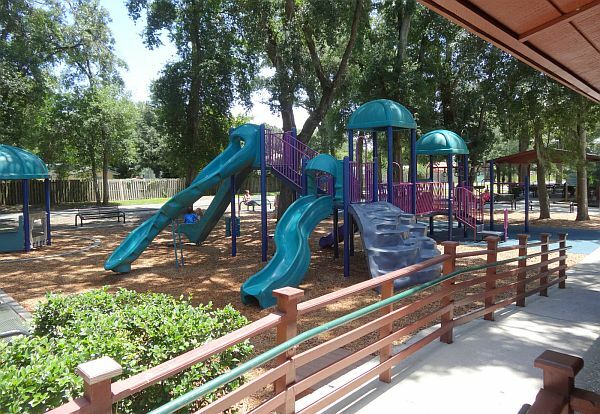 Winter Garden parks and playgrounds, Winter Garden FL 34787 playgrounds & parks, Winter Garden playgrounds 34787, Winter Garden parks 34787, Playgrounds in Winter Garden Florida 34787, Parks in Winter Garden Florida 34787, Places for kids to play in Winter Garden FL 34787, Ball parks in Winter Garden, Winter Garden ball parks 34787, Where to take the kids in Winter Garden FL 34787, Winter Garden kids 34787, Bike Trail 34787, Winter Garden Skateboarding 34787, Winter Garden FL Basketball courts 34787, Winter Garden picnic areas 34787, Where to play in Winter Garden Florida 34787, Winter Garden FL Playgrounds & Parks 34787. 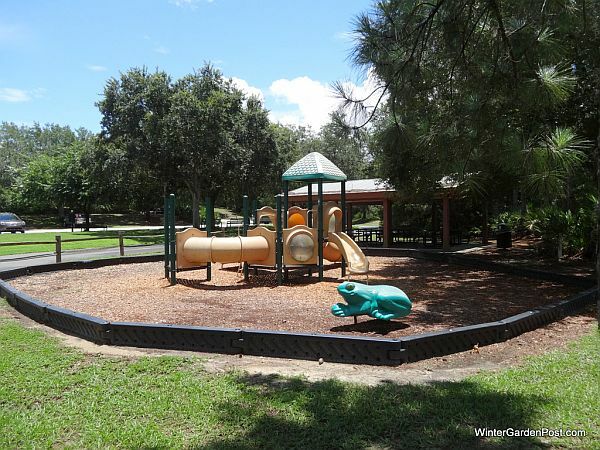 Winter Garden, FL 34787 playgrounds, Winter Garden FL 34787 parks. Winter Garden playgrounds 34787, Winter Garden parks 34787.